Now! 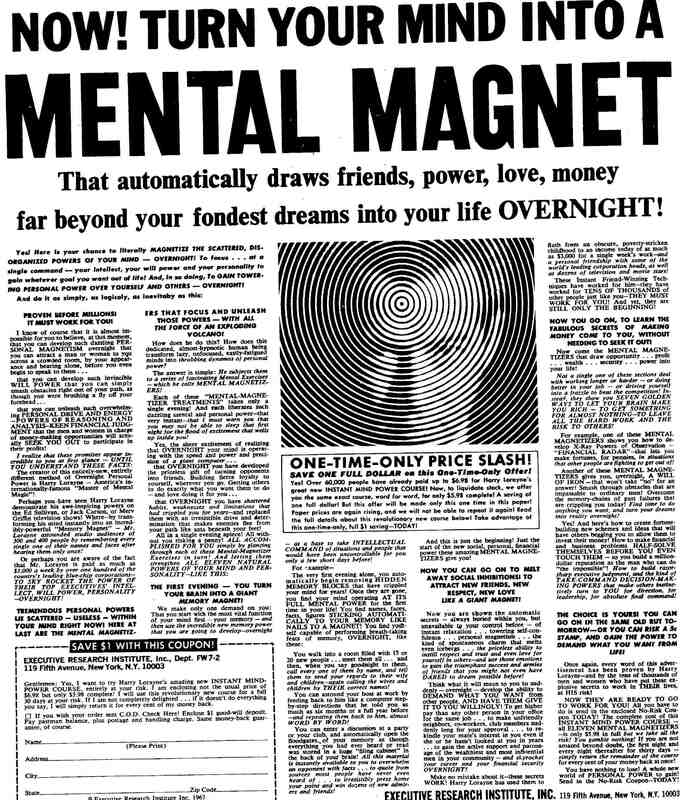 Turn Your Mind Into A Mental Magnet. Eugene Schwartz is considered one of the greatest direct mail writers of all time.